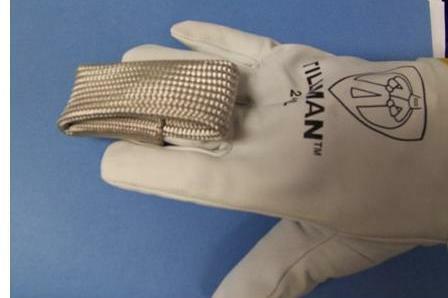 Who else wants a Tig Finger Heat Shield? …and by the way, Steel starts turning red hot at around 900 deg F.
What is a Tig Finger anyway? 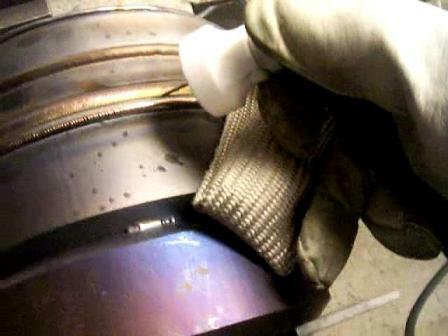 • A Tig Finger is a Heat Defending shield of armor that slips on any finger of your thin tig welding glove. • The Tig Finger lets you prop your knuckles in places you never could before. If you're interested, click the big red button below to visit our sister site and pick up some Tig Fingers. Don't forget to bundle and save. A steady hand welds better! You Know that. There is something inside you that makes you hang in there and burn your knuckles because you want to lay a stack of dimes without stopping halfway. That is your inner craftsmen...the guy that is never satisfied with just "good enough". You don’t want to mess with that guy. But you don’t want burnt knuckles either. 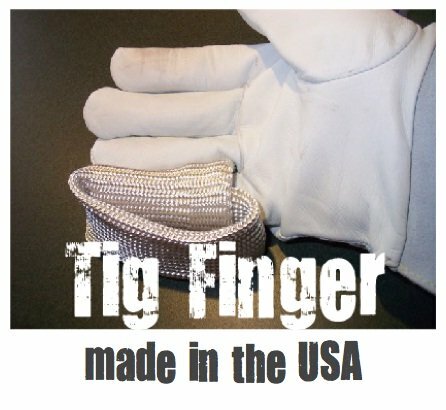 If you're interested, click the Icon below to visit our sister site and pick up some Tig Fingers. Don't forget to bundle and save money. 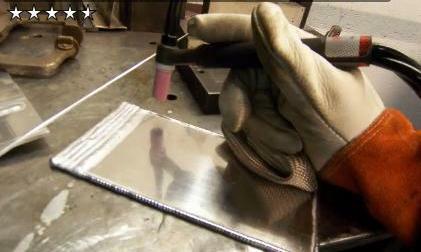 How much is it worth to you to make better welds? Order Today...You won’t be sorry.